The rails collect and guide water to the front of the bed where it is emptied through drainage tubes. Weather resistant and extremely durable seals made of EPDM form a tight seal to the bed rails. Triple fin seals allow the tailgate to operate whether the cover is open or closed. 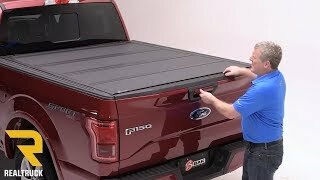 The cover can be closed with the tailgate up too. The all new matte black finish offers superior scratch resistance and UV protection. 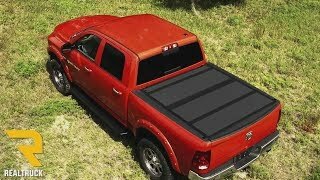 The MX4 can be installed in less than an hour without drilling into the truck bed. Each panel automatically latches to the cover's mounting rails as the cover closes. Latches deactivate with a simple pull of the cable. 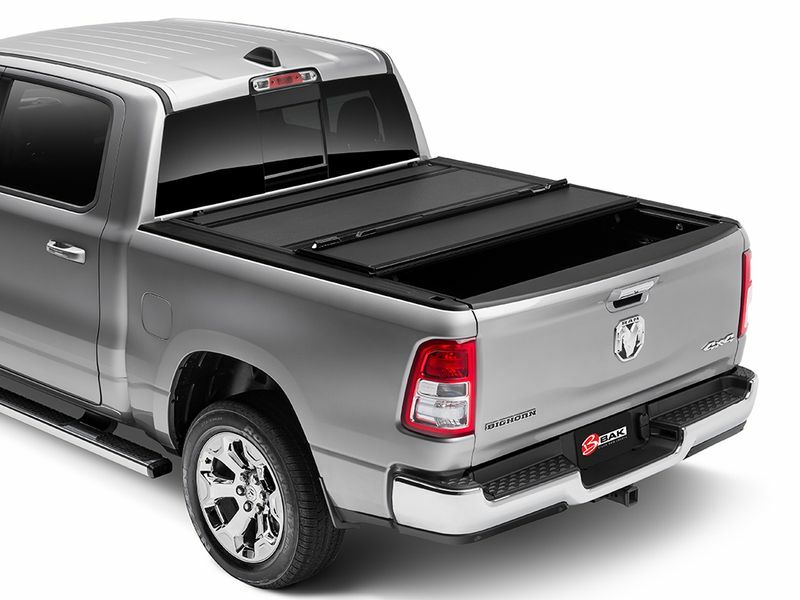 Easily install the BAK MX4 tonneau cover in roughly 20 to 30 minutes with basic hand tools. Need help? Give us a call at 877-216-5446.